My Grade 10 Math teacher was a tyrant and I loved her. I am not sure what she would think of how I use numbers now, but she instilled in me a respect for the power of numbers. Sometimes, I dream in numbers and have been blessed to receive transmissions on some of the very practical ways of using numbers. Numerology is an ancient practice that has its roots in Astrology. Numbers tell a story. The day you were born, the house(s) you live in, and the people who you hold near and dear resonate to certain energies or frequencies. Numerology is both, Spiritual and practical. Your Auric colours can be determined by your numbers. The practical application of Numerology is really endless. Auspicious days to launch a project or begin a new relationship are just a few of the ways to use Numerology. Titles of books, businesses, or names are other examples. 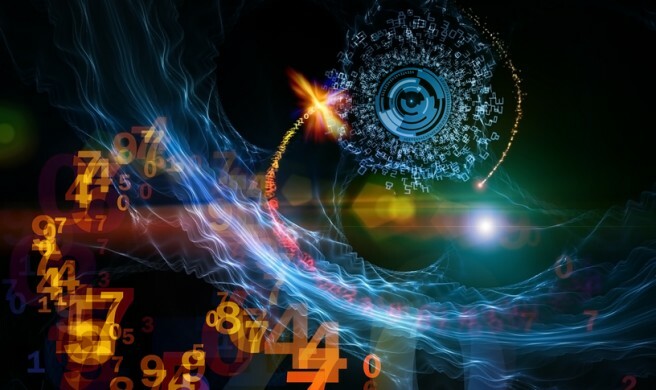 Numerology: The Spiritual and Practical uses of Numbers is a one day workshop. You will learn how to easily calculate numbers in your life and others. Heaven and Earth interpretations of numbers as well as how to work with numbers in ways that benefits you and others. There is a high symbolism is numbers and this will be discussed as well. Practical and profound; you just may see your Grade 10 Math teacher in a different light! Note: Anyone who participates in this or any workshop has the option of a personal appointment within eight weeks. Currently, there is a two year wait list for new or non-­regular clients.